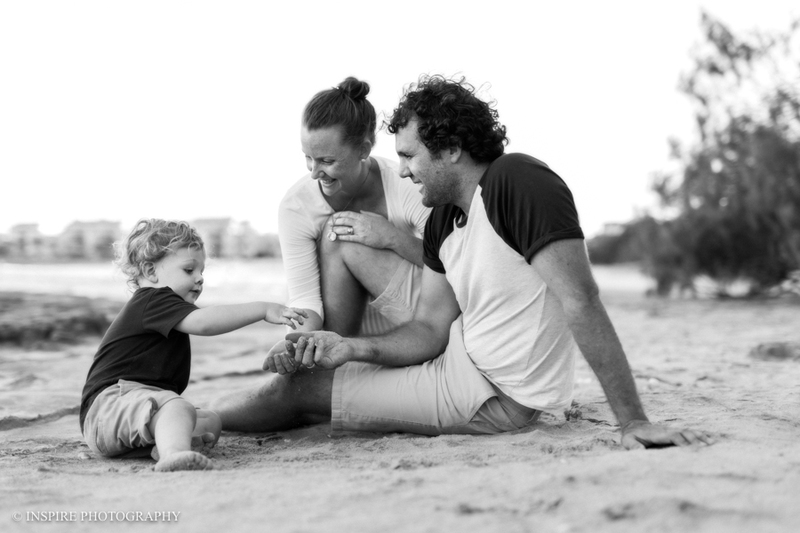 I recently met with Matt, Tara and their very cute son Cooper at the beautiful Urangan beach for their family photoshoot. 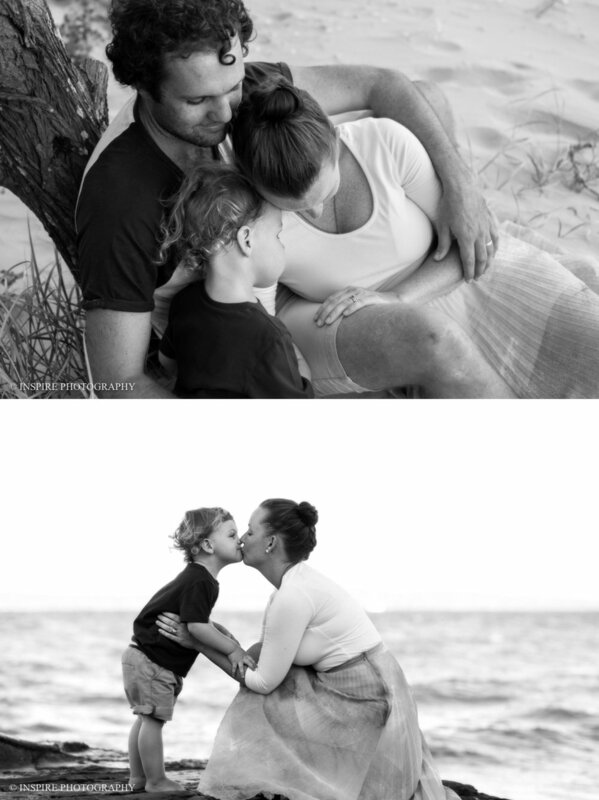 I love that we were able to capture the beautiful connection this family has, not only capturing the love they have for Cooper, but also the love Matt and Tara have for each other. When I was talking to Tara she mentioned how much she loves when Matt and Cooper play together and the joy that it brings, so it was great to be able to capture this special bond between the boys, as well as capturing some lovely affectionate moments between Cooper and his mum. Here is a little snippet from their shoot. Matt and Tara it has been great getting to know you and I am so happy that you will have beautiful memories to enjoy everyday.